Kelly Williams started Broadcast wheels in 2009 making premium urethane wheels with custom shapes and a unique aesthetic made in America. The team includes Ethan Fowler, Paul Shier, Gareth Stehr, Kevin Coakley, Brian Lotti, Jeremy Holmes, Zach Lyons, Lucas Erlebach, and Danny Falla. 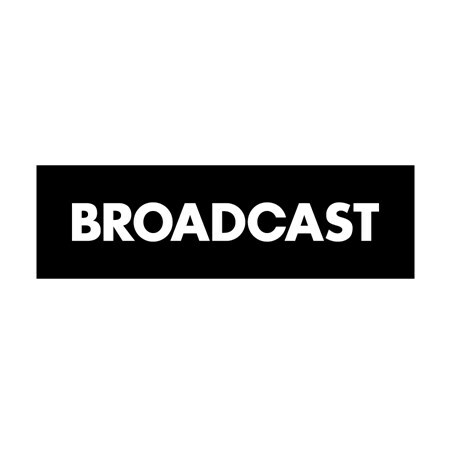 Welcome Broadcast to The Boardr Store. Thanks for being down with us, Kelly.